Are You Looking For Apartments Near MMCC? Visit The Village At Bluegrass Now! If you’re a student at Mid Michigan Community College or Central Michigan University and you’re looking for the best student housing in all of Mt. Pleasant, congratulations! You’ve just found it. The Village At Bluegrass is a student-focused apartment community in Mt Pleasant focused on serving students who need apartments near MMCC and CMU. Why should you live with us? Each one of our apartments is fully furnished, and we offer individual “by-the-bed” leases – so you don’t have to worry about being responsible if one of your roommates is late on their rent payment. If you need to find a few more roommates, don’t worry! We offer comprehensive roommate matching services, so you’ll be paired up with other students who share your lifestyle. Our apartments are packed with luxury features like kitchens with bar-style seating, wall-to-wall carpeting, and in-unit washers and dryers. We also offer private bathrooms in almost all of our floorplans, so you won’t have to share your bathroom with your roommates! Best of all, your rent payment includes everything except electricity and gas which means fewer bills to manage, and a simpler student lifestyle. Whether you need to focus on your studies, or blow off some steam and have some fun, The Village at Bluegrass has incredible community amenities for everyone. For those of you who are focused on school, we offer dedicated meeting rooms, a 24/7 computer lab with printing services, and a WiFi-enabled clubhouse that’s perfect for studying. When it’s time to kick back and relax, you can visit our gaming lounge with a pool table and ping pong, our 24-hour fitness center, or our outdoor swimming pool and sand volleyball court. The Village At Bluegrass also features a fantastic location. Located directly off of Route 127, you can commute to Mid Michigan Community College and Central Michigan University quickly and easily. Not only that, you’ll be near the heart of Mt. Pleasant, so you’ll able to enjoy the awesome restaurants, coffee shops, and shopping centers located in the city! Our apartments near MMCC and CMU are the best choice for students. Don’t wait! Our student apartments go fast during the school year, and we don’t want you to miss out on The Village At Bluegrass! Schedule a tour today. 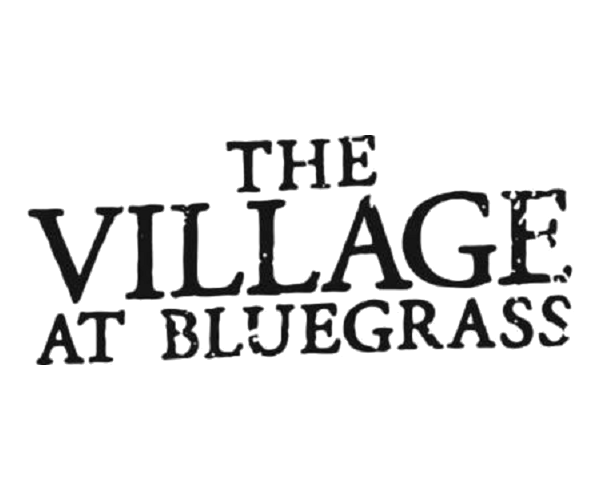 The Village at Bluegrass from Show My Property TV on Vimeo.